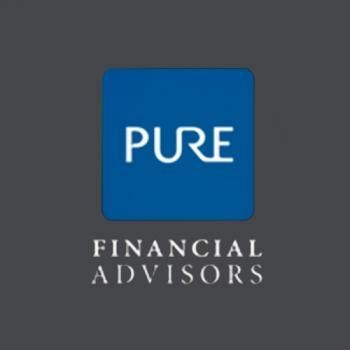 Pure Financial Advisors, Inc. - Pure Financial provides fee-only financial planning with no competing sales goals or directives. Our advisors are salary-only employees who never receive commissions. Pure Financial provides fee-only financial planning with no competing sales goals or directives. Our advisors are salary-only employees who never receive commissions. Pure Financial provides fee-only financial planning with no competing sales goals or directives. Our advisors are salary-only employees who never receive commissions. A partnership with Pure ensures that your best interest always comes first.